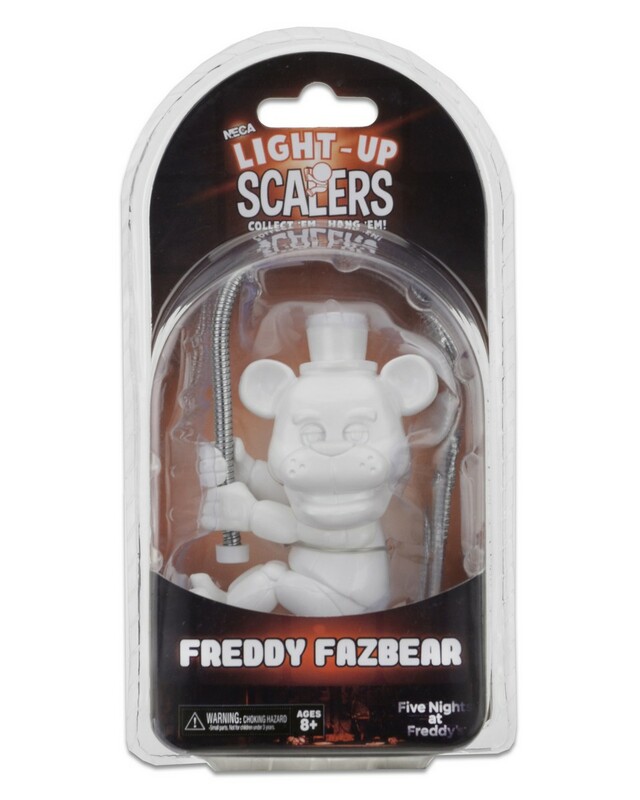 From the hit horror game Five Nights at Freddy’s, Foxy & Freddy are ready to shine a light as a new Light-Up Scalers! 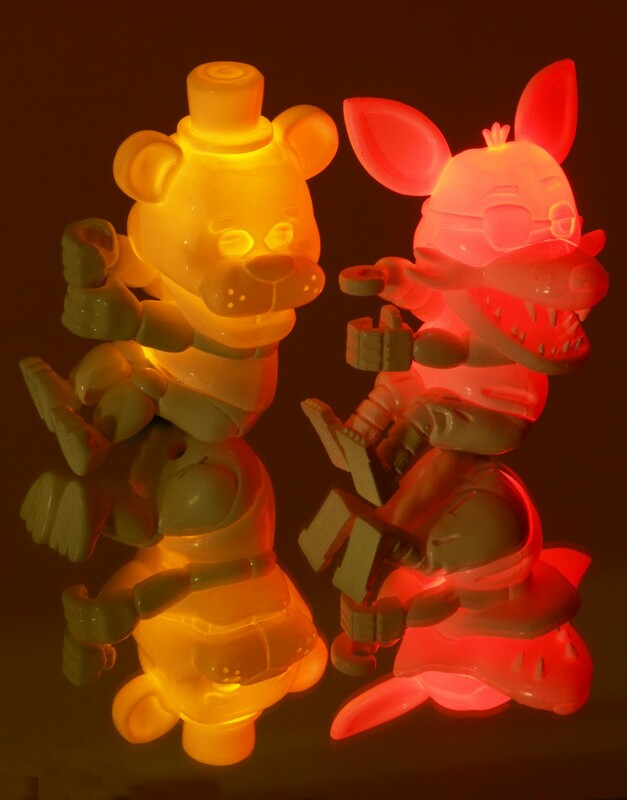 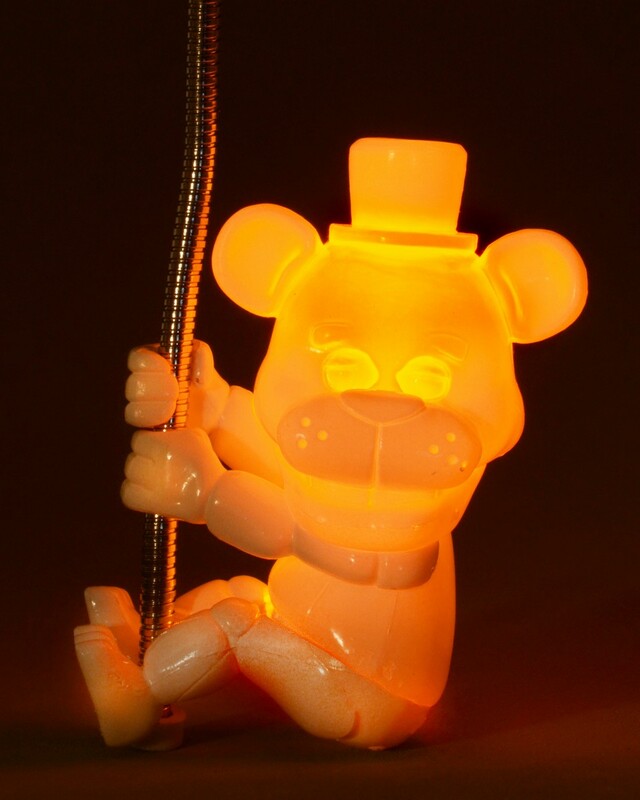 These 3.5” light-up versions of your favorite characters can be used two different ways. 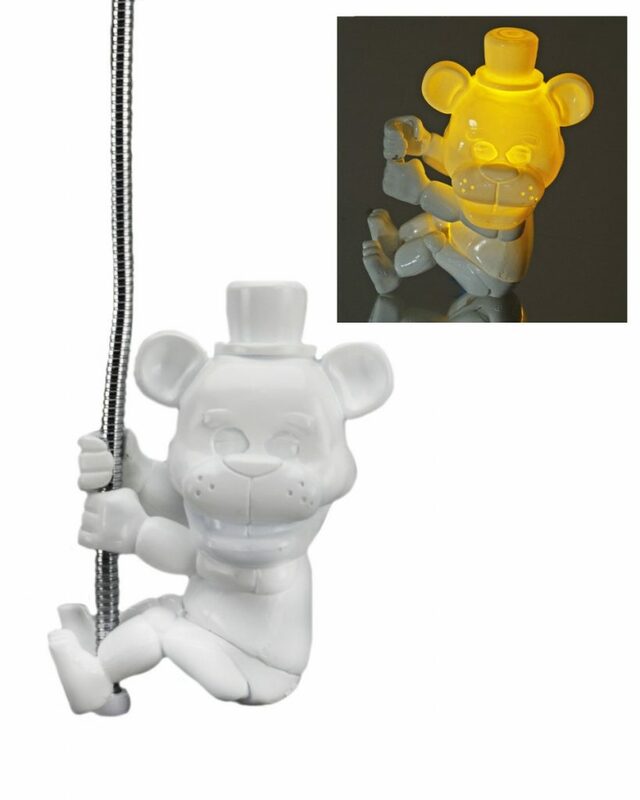 Attach to cords, cables, straps and more – or use the included flexible suction cup arm to hang them from smooth surfaces like windows, mirrors and more!